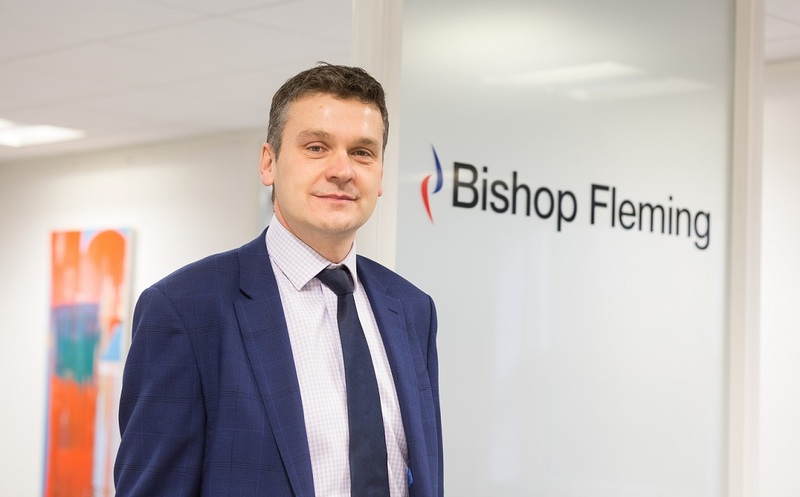 Leading professional services firm, Bishop Fleming, has been awarded Gold status by the independent customer services agency, Investor in Customers (IIC), in its latest survey of clients and people. The firm, which delivers accounting, tax and advisory services to businesses and private wealth advice to individuals, has been recognised for its “exceptional” service to clients in its third successive assessment. IIC’s assessment process is built around four principles of client experience and seeks feedback on understanding clients’ needs, meeting those needs, delighting clients, and achieving client loyalty. Bishop Fleming is one of only 25% of businesses who undertake the assessment to achieve the Gold standard and this success builds on the firm’s recent accolades, such as its 26th place in the Sunday Times Top 100 Best Companies to Work For rankings.